Have you always wanted to try out Push? Now’s your chance! Do you have questions about Live or Push? 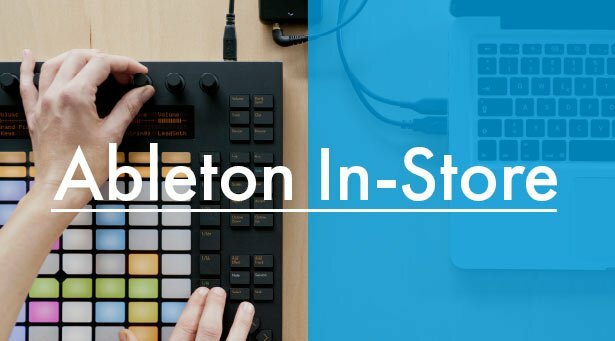 Get your hands on Push and meet an Ableton product expert at your local music store. Throughout December and January, Ableton product experts are on hand to answer any questions you may have when you try out Push and Live for yourself. All these free sessions are open to the public, so come on by and take advantage of a 20% discount on Push and Live in-store. Guitar Center - West L.A.